Next Article 5G spectrums: a race or just allocation? The UAE Council for Artificial Intelligence held its first meeting on March 26, cementing the country's status as a trailblazer in the technology sector. 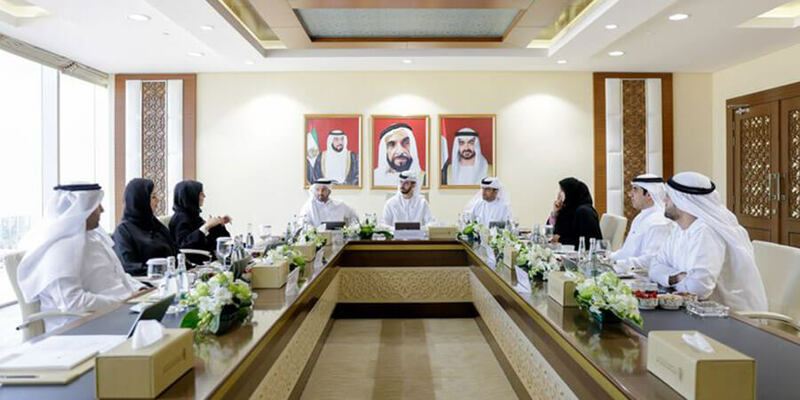 The well-being of citizens was the main topic of conversation at the first meeting, and also the Council's objectives in implementing the UAE Strategy for Artificial Intelligence. Headed by His Excellency Omar bin Sultan Al Olama, Minister of State for Artificial Intelligence, the meeting stressed the importance of implementing the UAE Strategy for Artificial Intelligence, which seeks to propel the UAE to the forefront of the global AI sector, whereby the Emirates embrace cutting-edge technology and use it across strategic sectors. 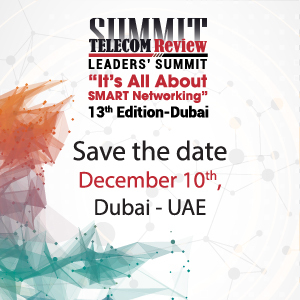 This, in turn, creates a promising new market in the region, supports the private sector in increasing its productivity, and generates sizeable economic revenues to improve quality of life in the UAE. "Guided by the directives of its wise leadership, the UAE has embraced innovation and forged strategic international partnerships to present bold new scenarios where artificial intelligence plays a central role in building the future," H.E. Al Olama said. "The UAE is highly prepared to handle this breakthrough technology, and incorporate it in a clear, forward-thinking and long-term strategy to upgrade all vital sectors, in line with the objectives of the UAE Centennial 2071 Plan." The Council is tasked with encouraging the exchange of knowledge and experience in the AI field; integrating artificial intelligence in education; spreading awareness and knowledge in the public sector; using AI to ensure the happiness of individuals; and proposing policies and strategies to build a generation of tech-savvy citizens with deep knowledge of AI. The Council stressed the importance of establishing support committees that enlist representatives from the public and private sectors, scientists, researchers and the academic sector. The Council examined a proposed four-criterion evaluation mechanism for artificial intelligence applications in the UAE. Bearing the name "UAI", the approach assesses AI applications based on their compliance with four key metrics: ensuring the positive use of artificial intelligence; privacy of user data; data security and integrity; and efficient data sharing with the competent authorities. The meeting also discussed the economic benefits that the UAE can expect from adopting artificial intelligence technology, which are expected to be significant. 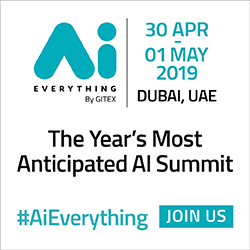 AI is poised to increase economic output by 26 percent, and grow the economy by AED 335 billion, driven by the savings made in terms of productivity and efficiency.